Deck the halls with balls of mochi! 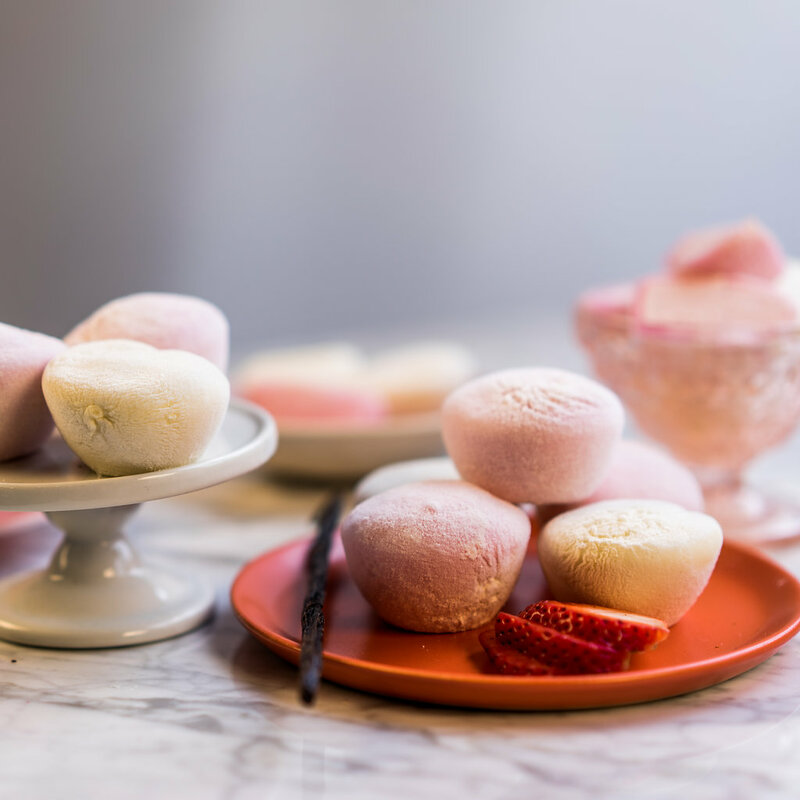 ’Tis the season to treat yo self and be jolly – so what better way to celebrate than with My/Mo Mochi Ice Cream? Whether you are traveling near or far to be with your loved ones this holiday, you can’t go wrong with My/Mo. While they wouldn’t exactly be the best stocking stuffers, these portable and poppable treats will be perfect snacks for everyone to enjoy.